Unparalleled in scenic beauty and historic and cultural significance, travelers from across the world come to this hidden gem to see its soaring mountains, colorful lakes, serene meadows, and breathtaking historical sites. The country is home to the Indus Valley civilization – one of the oldest in the world. The earliest archaeological traces of Ancient Pakistanis are from 7000 B.C. 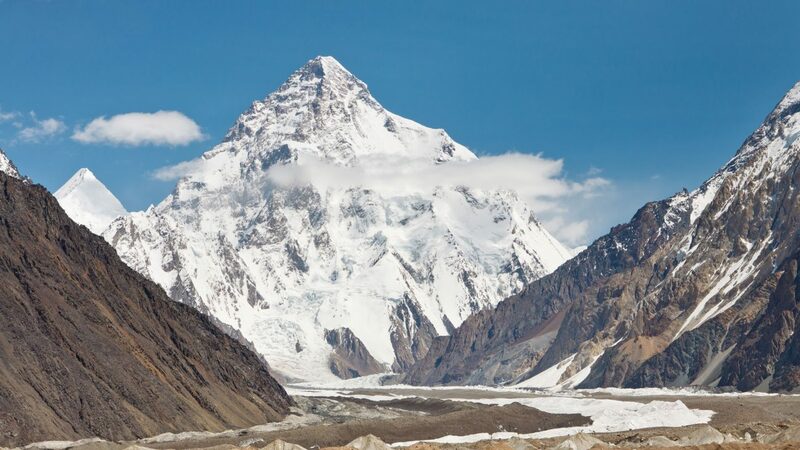 in Mehrgarh, which grew to be the “Indus Valley Civilization.” Pakistan is the only country that hosts three of the world’s biggest and most spectacular mountain ranges, the Himalaya, the Karakoram and the Hindukush consisting of hundreds of peaks. In this article, we bring you Pakistan’s most popular points of interest, as well as a few important things to bear in mind while planning your visit to one of South Asia’s best-kept secrets. From sprawling valleys with stone-studded brooks and snow-capped mountains dotted with pine trees, Pakistan has no shortage of beautiful sights and attractions. Here are 10 places that you won’t want to miss when visiting this vibrant country. Located in the Chitral district of Pakistan, Kalash Valley is one of the most beloved tourist attractions in the country. Comprised of several small villages, many built right into the sides of surrounding hills. The region has several picturesque lakes and walking trails of historic and cultural significance, making it an ideal stop for history enthusiasts and nature lovers alike. 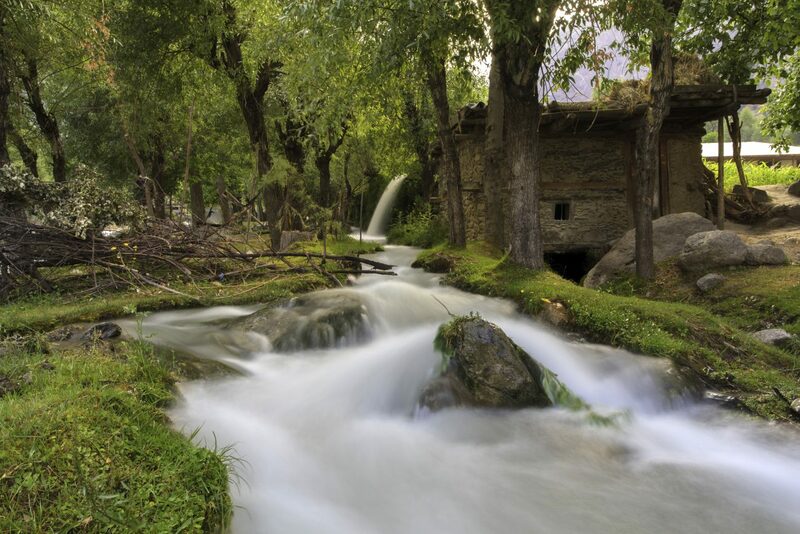 Kalash Valley is most notable for its rich culture, which is celebrated with festivals like the Uchal Festival and the Chomos Festival. The valley is home to several holy places, including Jeshtak-Han, where rituals are performed at the times of festivals, births, and deaths, and Madaw-Jaw, a Kalash graveyard. 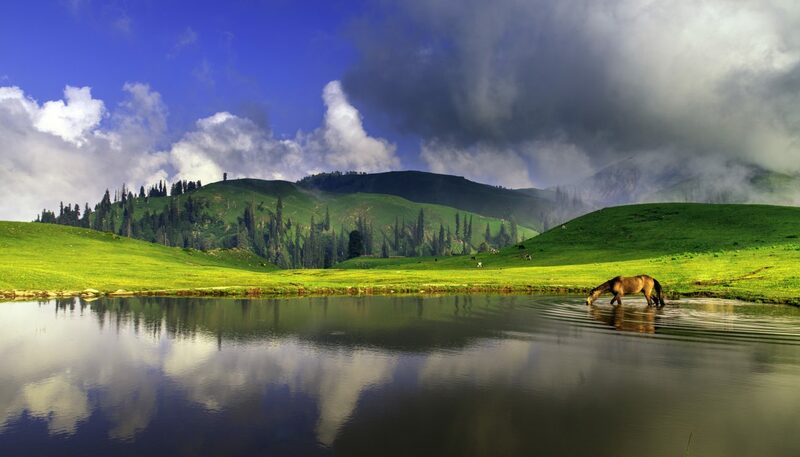 A real jewel in the Mansehra District, the Kaghan Valley’s alpine-climate is a popular summer holiday spots for locals and foreigners.There are numerous pine forests, mountain streams, alpine meadows, crystal lakes, and the famous Kunhar River located here. Be ready to meet large flocks of goats and sheep grazing in this area. If it’s fresh air and sightseeing you’re after, then Lake Saiful Muluk is where you want to go. Nestled at the northern end of the Kaghan Valley close to the town of Naran, Lake Saiful Muluka is a mountainous lake that sits more than 3,000 meters above sea level. The lake is home to several species of blue-green algae, giving it a uniquely colorful appearance. 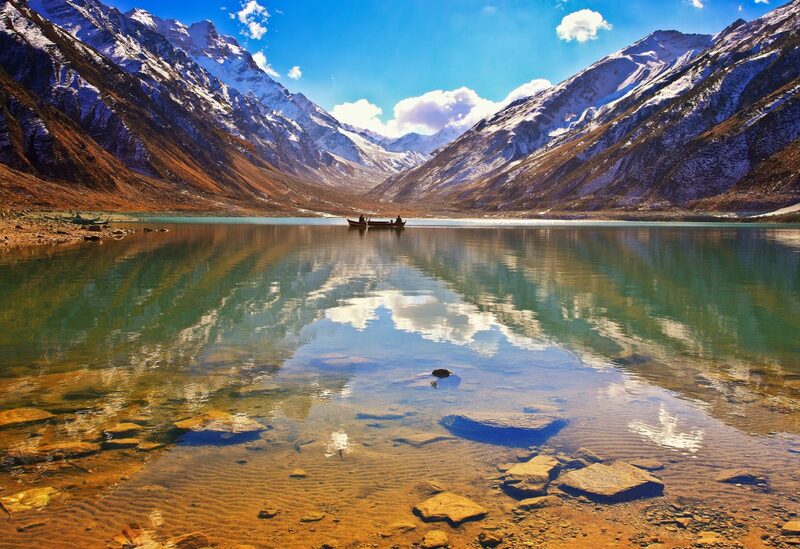 According to legend, the Persian prince Saiful Malook met and fell in love with a fairy princess at this lake. The capital of Pakistan, Islamabad, is one of the most cosmopolitan and urbanized cities of Pakistan with the highest cost of living in the country. 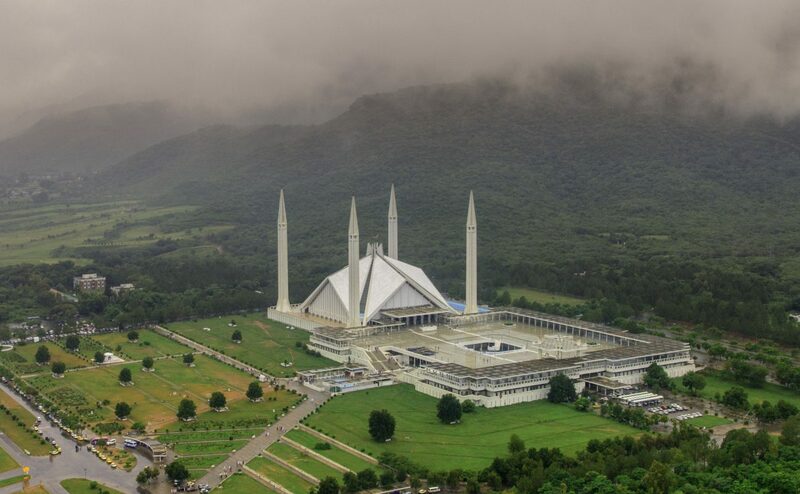 Known for numerous landmarks, including the Faisal Mosque, the largest mosque in South Asia and the fourth largest in the world, Pakistan’s National Monument, and Democracy Square. From the air, Pakistan’s National Monument looks like a star and a crescent moon that represent the composition on Pakistan’s flag. The city also features several parks and forests such as the Margalla Hills National Park and Shakarparian Park. 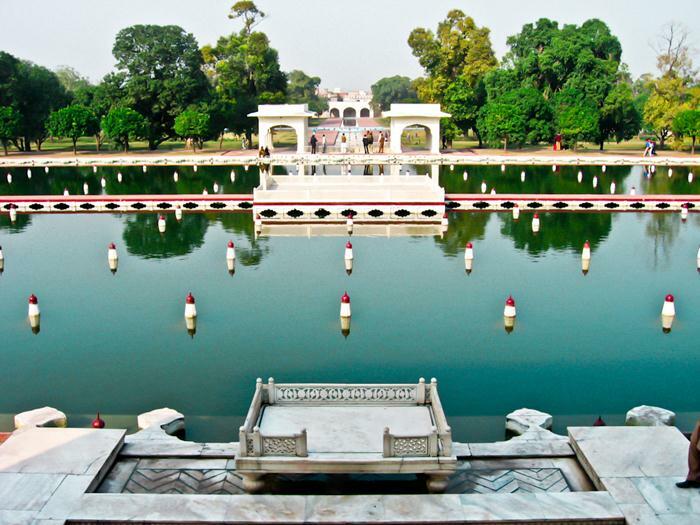 Situated in the capital city of Lahore, the Shalimar Gardens showcase classic Persian paradise garden design, drawing inspiration from the Delhi Sultanate, Punjab, Central Asia, Kashmir, and Persia. The gardens are sprinkled with more than 400 fountains, five water cascades, several pavilions, and of course, a wide assortment of fragrant flowers and fruit trees. Locals and visitors alike enjoy picnic lunches and quiet afternoons with a book at this serene attraction. Bahawalpur is the 12th largest city in Pakistan that lies near the ancient Derawar Fort in the Cholistan Desert near the border with India. It was once the capital of the former princely state Bahawalpur. During that time, several breathtaking monuments were built here, such as the palaces of Noor Mahal that is used as a state guest house, Sadiq Ghar Palace, and the amazing palace Darbar Mahal. Pakistan hosts 5 major amazing deserts. The Cholistan Desert covers an area of 26,300 square km and adjoins the Thar Desert, extending to Sindh and into India. 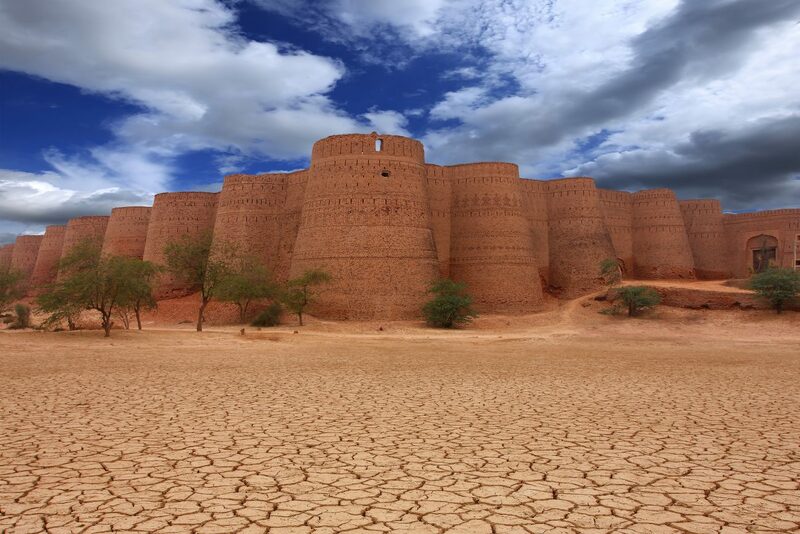 There is a great panorama on forty bastions of Derawar Fort that are visible for many miles in the Cholistan Desert. An annual Jeep rally, the biggest motor sports event in Pakistan, is regularly conducted here. 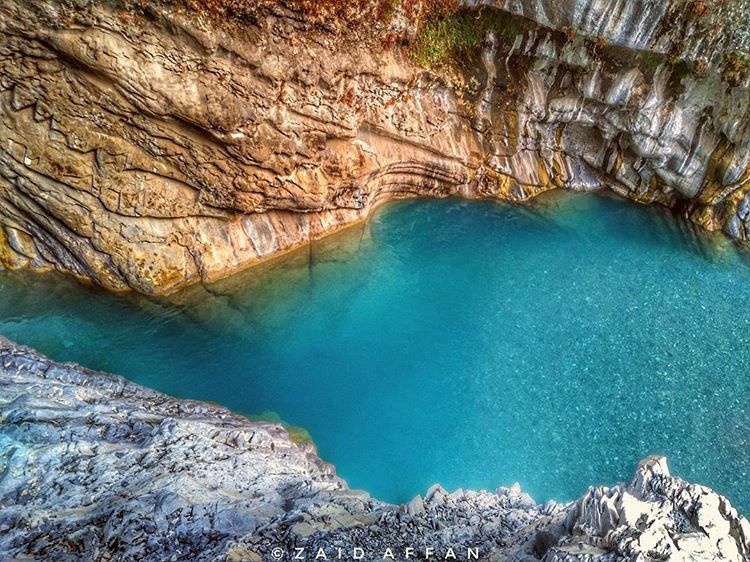 Moola Chotok Waterfalls is a hidden pearl of Balochistan! This isolated and quiet destination is located in the village of Moola approximately 80 km. from Khuzdar, in a narrow valley at an elevation of 1,237 meters. Happy tourists can enjoy the cascading Chotok waterfalls surrounded by extensive greenery and tall cliffs, massive mountains, and hot springs. If you travel approximately 200 km. 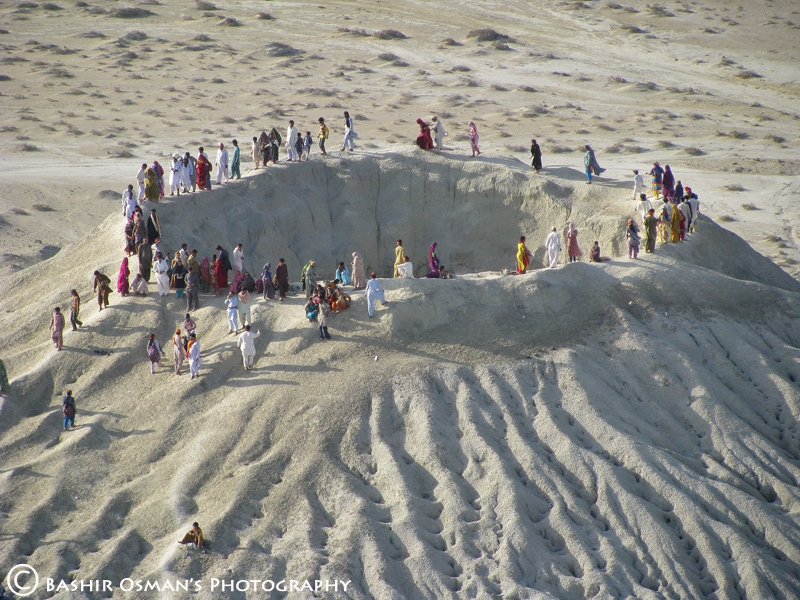 west of Karachi in the vicinity of Hingol National Park Area, you’ll run into Chandragup Mud Volcanoes, a rare natural wonder. Located in Balochistan, Chandragup is a holy site for Hindus and an important stop for pilgrims on their way to Hinglaj. Also, seize the opportunity to reach an untouched beach with unique wildlife and incredible blue waters situated some 5 kilometers ahead of these mud volcanoes. Karachi, the capital of the Sindh Province, is the largest city in Pakistan as well as the country’s financial and industrial hub. It also served as the first capital of Pakistan until 1958. It has a rich art and culture scene, serving as the home of some of the region’s most important museums, parks, and theaters. 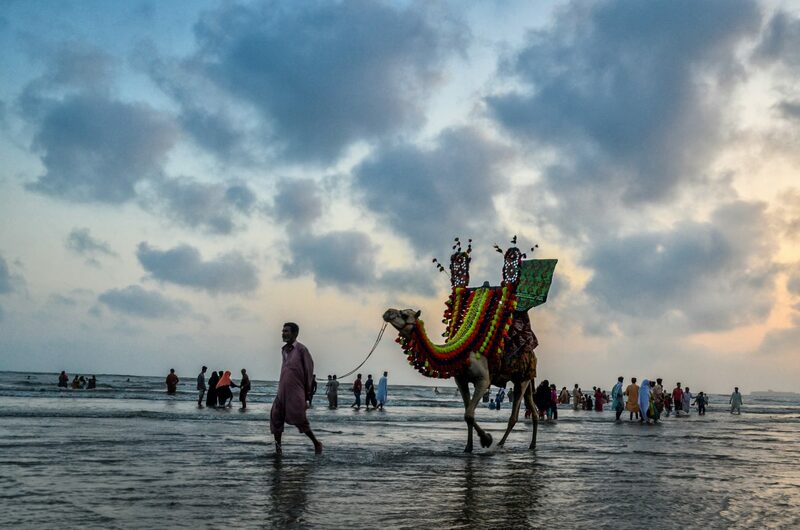 Equally attractive is a long coastline on the Arabian Sea, with numerous beaches as well as several islands where the largest shipping ports in Pakistan are located. However, keep in mind that the street crime ratio is higher than in other cities so your trip should be planned carefully and it is best to prioritize what you want to see and do here. The sprawling country of Pakistan covers more than 880,000 square kilometers with a climate that fluctuates between temperate to tropical. The country has four distinct seasons: winter, which takes place from November through March; summer, which runs from April to July; monsoon season, which is from July to September; the retreating monsoon period, which takes place during October and November. Rainfall varies drastically from year to year, and alternating cycles of drought and flooding are common. If you will be visiting the southern region of Pakistan, plan to visit between November and March, where the weather is cool and clear. If you are planning a trekking trip, schedule your visit between April and October; outside of the summer season, most of Pakistan’s beautiful mountain terrain is snow-covered and difficult to navigate. Avoid traveling during monsoon season, as the weather can be unpredictable and potentially devastating. While the tourism industry is growing, there are important considerations and security precautions to take before planning your visit to this vibrant country. 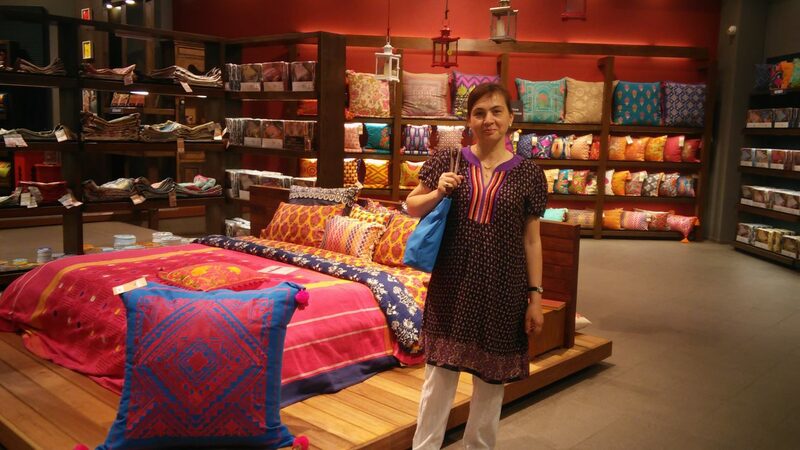 Pakistan is a Muslim country with a culture and customs that may be vastly different from your own, and it’s important to study up on local dress and etiquette. For example, Pakistanis dress formally and in accordance with Islamic guidelines. Women wear loose, conservative clothing, ensuring that their arms and legs are fully covered, and men are required to cover everything between their navel and their knees. Additionally, first names are not commonly used except among close friends, so it’s important to ask a person how they wish to be addressed, and you should eat only with your right hand. Also, with unfortunate terrorism related events across the world, always look for up-to-date information on the security situation and the latest travel advisories by your government to its citizens when traveling to another country. 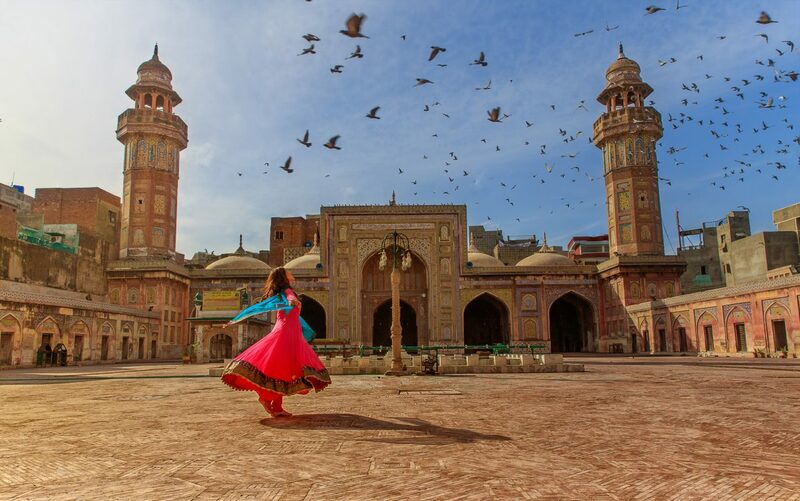 No matter how experienced a traveler you may be, a trip to Pakistan should be planned with the help of tourism experts well-acquainted with Pakistan’s roadways, points of interest, and local security situation. 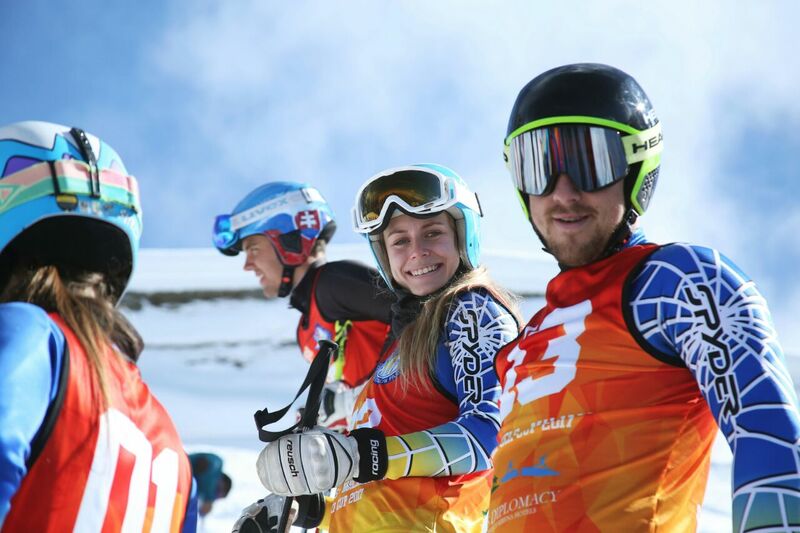 Join a tour group to ensure that you’re getting the most from your visit while protecting your own safety. Any tourist destination will have its share of pickpockets, and Pakistan is no different. As you’re enjoying the country’s unique shops, rich culture, and surreal beauty, keep an eye on personal belongings such as your wallet, jewelry, camera, mobile device, and handbag. Pakistan offers endless breathtaking locations, culturally and historically significant sites, and a warm, rich culture. By taking the time to plan your trip wisely, you can ensure that you are able to experience the best of this beautiful country. The Saint Sophia’s Cathedral (eleventh century) is one of the most important Christian cathedrals in Eastern Europe and the oldest of the few surviving buildings of Kievan Rus, included on the World Heritage List of UNESCO. It has 13 cupolas and includes an ensemble of supporting structures such as a bell tower (open for visitors in warm times of the year) and the House of Metropolitan. Close to the Cathedral, on Sophiivska square, you will find the dramatic Hetman Bohdan Khmelnytsky Monument, dedicated to the Cossack leader who fought for the independence of Ukraine in the mid-17th century. After the political events of 2013-2014, the cultural center of Kiev moved from Maidan to Sophiivska Square. Currently, it serves as a platform for almost all public festivals, shows and concerts of the city. The administration lights the main Christmas Tree of Ukraine in the square in December, and everyone can enjoy the Christmas fair, amusement park, competition games (quests) and artistic groups’ performances. 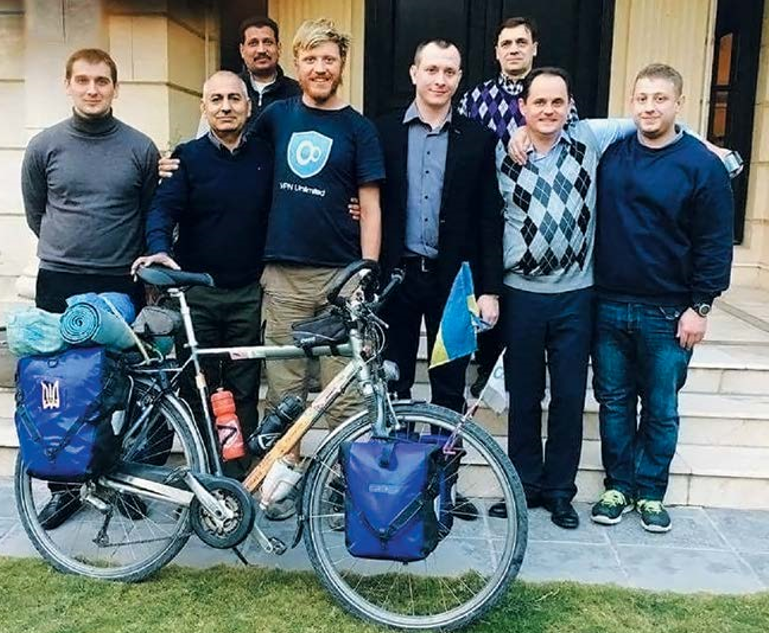 “My acquaintance with Pakistan began with the Pakistan Embassy located in Kiev, where I was impressed with a warm welcome, picked up tourist brochures as well as general information about Pakistan with great support from them during my further travels in Pakistan. While there I also met several Pakistanis waiting to meet with Consul who informed me that Pakistan is a safe place to visit, told me about exchange rates, weather, and other useful tips. People are the main attraction of every country and Pakistan is no exception! From three weeks in Pakistan, I never slept in a tent! I spent a couple of nights in a hotel, a few nights in police stations (in Pakistan, you can ask for absolutely free accommodation for a night at the police station and can even be treated to dinner and breakfast), a few nights at the Ukrainian Embassy where people also greeted me with warmth and hospitality but mostly at houses of locals. I was also invited to two weddings. I remember during one of them, they turned on a Ukrainian song and all the guests (more than thousand people) welcomed me with applause. The special attention should be paid to Pakistani food I miss so much, it’s really exotic for us!!! It seems that food here is either spicy (fiery !!!! extremely hot !!) or sweet (so much that sugar seems not sweet by comparison! I have no idea how they make it). But somehow it is very delicious! And it’s hard to stop eating it! Dr. Olena Bordilovska, a professor in the Department of International Relations at Kyiv Taras Shevchenko National University, visited Pakistan on a lecture tour in May 2017. 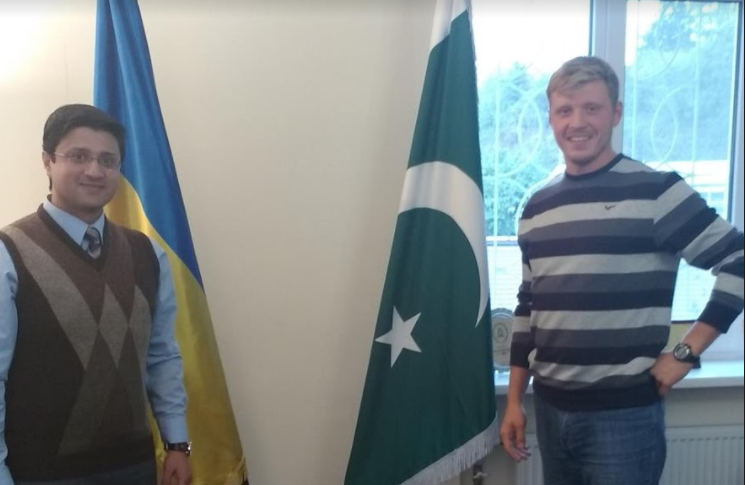 Among other things, Dr. Bordilovska contributed to the signing of Memorandum of Understanding between Quaid-e-Azam University Islamabad and Taras Shevchenko National University, Kiev. The visit was made possible by tremendous support from the Ukrainian Embassy in Pakistan, Ambassador H.E. V. Lakomov, and huge support given by the Embassy of the Islamic Republic of Pakistan in Ukraine, in particular H.E. Athar Abbas, Ambassador of Pakistan. Malala Yousafzai born on July 12, 1997, is a Pakistani activist for female education and the youngest-ever Nobel Prize laureate. She is known for human rights advocacy, especially the right to education of women in her native Swat Valley in Khyber Pakhtunkhwa, northwest Pakistan, where the local Taliban banned girls from attending school at times. Since then her advocacy has grown into an international movement. On October 9, 2012, in the afternoon, Yousafzai was injured after a Taliban gunman had attempted to murder her. Yousafzai remained unconscious, in a critical state at the Rawalpindi Institute of Cardiology, but later her physical condition improved enough to sent her to the Queen Elizabeth Hospital in Birmingham, the UK. 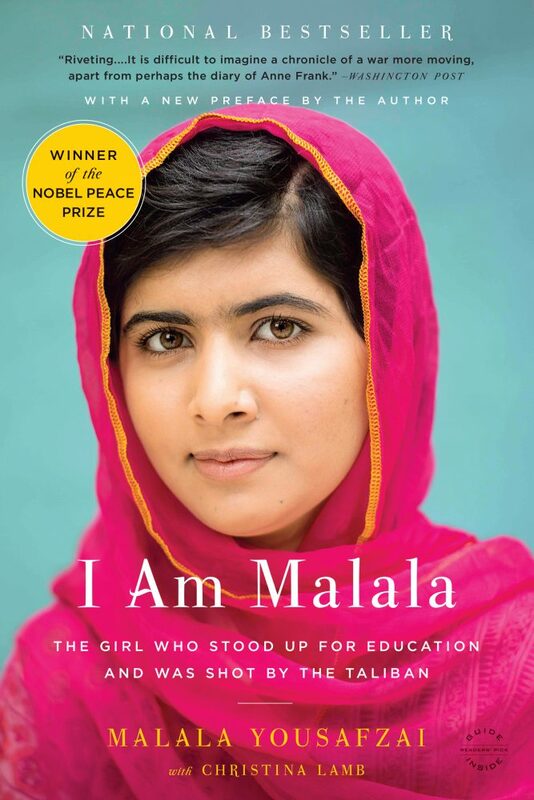 Since recovering, Yousafzai has become a prominent education activist and co-founder of the Malala Fund with her father Ziauddin and in 2013 co-author of I am Malala, an international bestseller. In 2015, Yousafzai was a subject of the Oscar-shortlisted documentary He Named Me Malala. The 2013, 2014 and 2015 issues of Time magazine featured her as one of the most Influential people all over the world. In 2012, she was the recipient of Pakistan’s first National Youth Peace Prize and in the 2013 of Sakharov Prize. In 2014, she was announced as the co-recipient of the 2014 Nobel Peace Prize, together with Kailash Satyarthi, for her struggle against the suppression of children and young people and for the right to education of all children.